Clinical Edge - What would you like to know about the assessment & treatment of runners and running injuries? Clinical Edge - What would you like to know about the assessment & treatment of runners and running injuries? What would you like to know about the assessment & treatment of runners and running injuries? 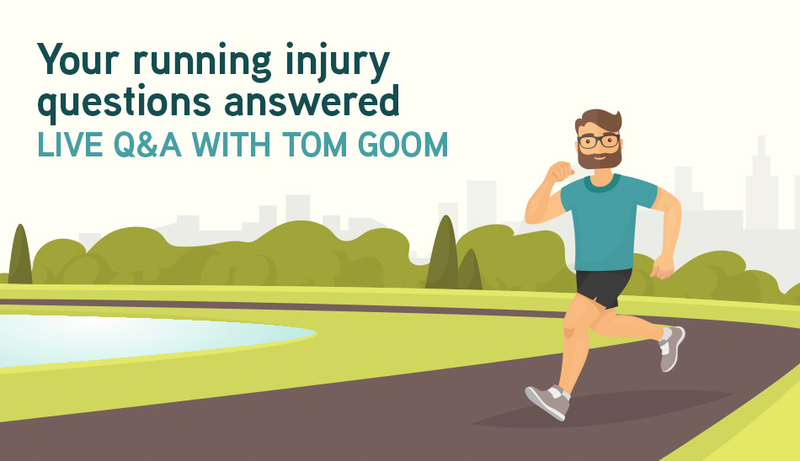 Tom Goom and I are running a live Q&A on 5th September 2018 at 8pm Sydney time/11am GMT to answer your running-related questions. You can tune in live on Facebook and have your questions answered. A recording of the Q&A will also be released as a Physio Edge podcast. We will answer as many of your questions as possible in the live podcast. Any additional questions will be answered in the soon to be available Running Repairs Online course, which takes you step by step through how to assess and treat runners and running injuries. We want to answer as many questions as possible and make sure the course includes everything you need to successfully treat runners, so please let us know your questions on running injury assessment and treatment below. What would you like to know about assessment and treatment of runners and running-related injuries?